CoM19SpadANJI and FlyToMoon have lost a loser's match. This means that two participants have been eliminated from the qualifiers. Old but Gold and Uvajenie were not able to beat their opponents in the decider matches and stepped down to the lower bracket of the playoffs. With regard to the rest of participants of the tournament, Virtus.pro will play against Gambit Esports and Natus Vincere will face the players from Team Empire. 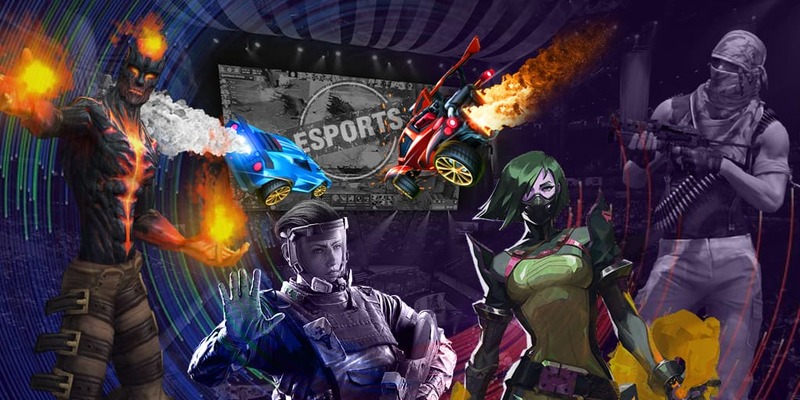 On the outcome of the CIS qualifiers, two teams will be determined, which will go to the fourth Major tournament, which will take place at Disneyland in Paris. The prize pool of the Major championship will amount $1,000,000 and 15,000 Dota Pro Circuit points.